Established with a great mission of providing quality education to every individual the Sri Guru Gobind Singh College is grooming hundreds of students every year. With a prime aim to offer high standard education to people of all backgrounds the management is providing better guidance along with numerous facilities. Under the supervision and guidance of the well experienced faculty the college is able to produce professionals who are dedicated to their profession. Airport: Reaching the college from the Patna Airport, which is at a distance of 17.1 km away campus in a hired vehicle will be easy. Railway station: The campus is at a distance of 11.1 kms far from the Patna junction and one can reach in prepaid taxi or an auto rickshaw. Bus Stand: Mithapur bus stop is at a distance of 13 kms from the campus and one can easily reach in the buses as the route is finely connected. 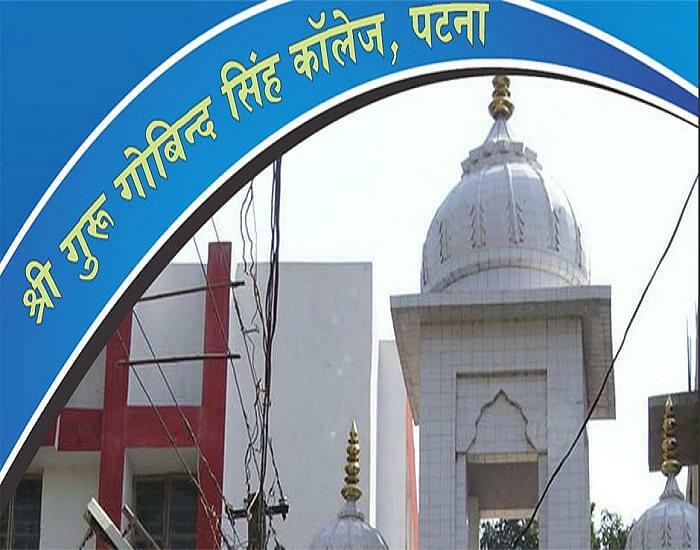 Why to join Sri Guru Gobind Singh College, Patna? Alumni: The College has an alumni association where the ex-students suggest the juniors in various aspects and takes part in other awareness events organized by the college. Infrastructure: The College owes a state art infrastructure with which they are comforting all the students. Along with a well built academic structure the college owes a much spacious class rooms, well equipped computer centre and a stocked library. Faculty: The eminent and well experienced teaching staff guides all the students to learn various things along with the regular academics. They ensure that every student takes part in all the interesting events of the college and gain a developed personality which is much essential to win the challenging world.